Check out our bargain bin for our great chocolate sale. 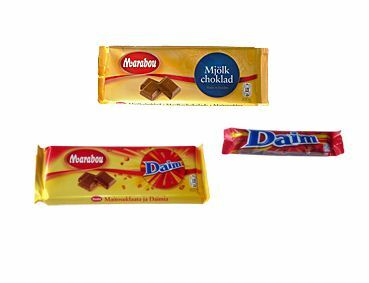 The Daim has a short BBF date of 1 July, but it has been stored in the fridge, so still very yummy - but hurry, my kids are gobbling it down very fast... (with some help from their mum). 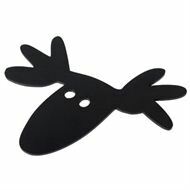 Check out our new cool napkin holders, trivets, hooks and Moose tealight candle holders from Pluto Produkter. 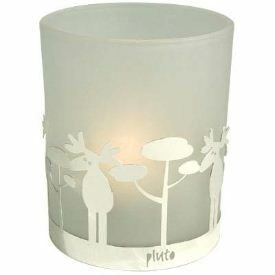 We have also received some of the Christmas motif Rotary Candle Holders, beat the Christmas rush, shop today! 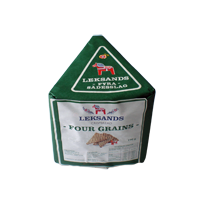 Yes, this is the 3rd newsletter I keep writing about the new food products on the way. ETA to NZ is now 29 June and then another few days before it will be with us in Wellington. Fingers crossed it will be here before we leave for our trip to Sweden. As mentioned earlier, the mustard and many sweets ordered didn't make it this time. We have placed our Christmas orders and great new products for Christmas will be marzipan, marzipan pigs and Aladdin/Paradise chocolate boxes. Sad news are that our supplier of Julmust have told us that Julmust is no longer produced for Export. We have checked this with Spendrups and their reply was "We have stopped producing Julmust in Export packaging as IKEA no longer sell trademarked food items". Hmm, very disappointing. But the good news is that one of our Suppliers in Sweden do have Julmust, but question is will it reach us in time for Christmas... Still need a bit of investigation. We will do everything we can to bring you the Julmust for Christmas. Have you placed an order with us and had issues paying with Credit Card? Good news we have been able to sort this issue with Westpac. 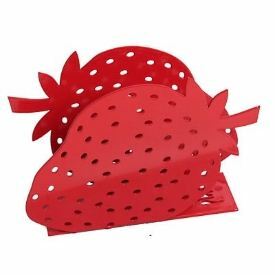 As Scandinavian Food is not deemed as items in high risk for fraud, they have agreed to turn off the 3D secure. Hopefully this should make shopping on our site easier. Please note, you still need to use your 3 digit security code at the back of your credit card, but will no longer be transfered to the 3D secure website. 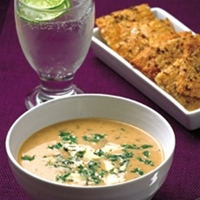 It is very cold out there, a great treat to warm you up is the Creamy Chanterelle Soup, mmm. 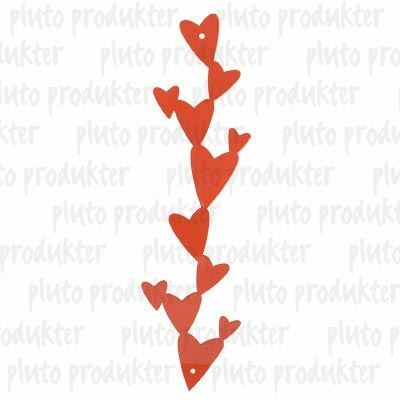 New products from Pluto Produkter!